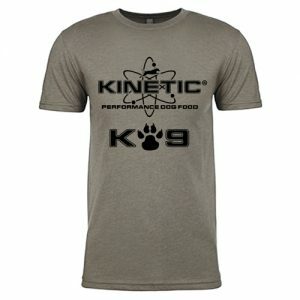 Daily top dress mix for healthy canine digestion. 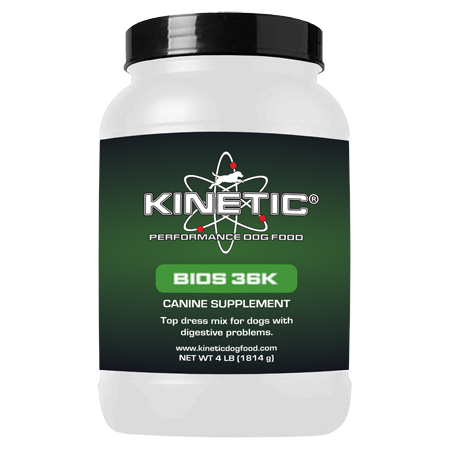 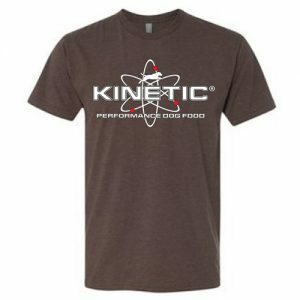 The Kinetic Bios 36K is a canine supplement intended to support overall digestive function for highly active dogs. 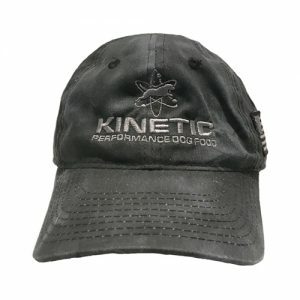 Kinetic Bios 36K is formulated with a proprietary blend of digestible proteins, carbohydrates, vitamins, minerals, prebiotics, probiotics and digestive enzymes to support a healthy gut environment and get your dog back on a path to healthy digestion.